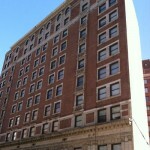 Affordable housing for low income seniors and persons with disabilities. 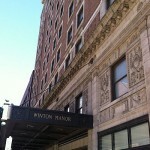 Winton Manor Apartments is located in the heart of downtown Cleveland. 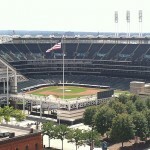 The 270 unit apartment building is within walking distance to Progressive Field, The Quicken Loans Arena, Playhouse Square, Tower City, The Galerria, The Horseshoe Casino, and The Cleveland Public Library. The property includes all appliances, air conditioning, on-site parking, guest street parking, 24 hour on-site security, and is cable ready.